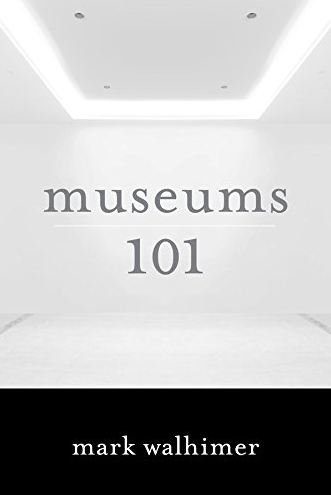 Museums 101, The #1 New Release in Museum Studies! After two years of research, writing and review by industry experts, Museums 101 is now available for pre-order on Amazon. Valuable appendixes you’ll use every day include a museum toolbox full of useful forms, checklists, and worksheets, and a glossary of essential museum-related terms. 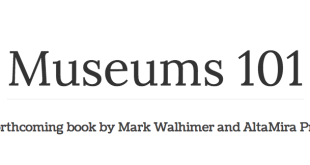 In addition to the printed book, Museums 101 also features a companion website exclusively for readers of the book. 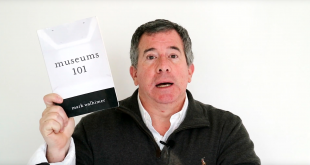 Museums 101 is sure to become one of the museum books essential to museum founders, museum staff and museum enthusiasts. Pre-order yours today on Amazon !